Sell Your House The Fastest And Easiest Way In Jacksonville Beach! 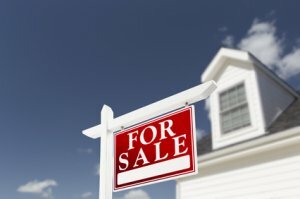 Can’t Sell Your House in Jacksonville Beach FL? We’re direct buyers who will buy with cash and close fast.